A Classic Expo Design started as a division of A Classic Party Rental in 1989 – that’s over 25 years in the party rental and expo business and we’re proud of it! The philosophy of A Classic Party Rental and A Classic Expo Design is to provide customers with the best customer service and quality event rental products. A Classic’s core values are to be: honest, reliable, dependable, loyal and passionate. We strive for excellence every day with you in mind. 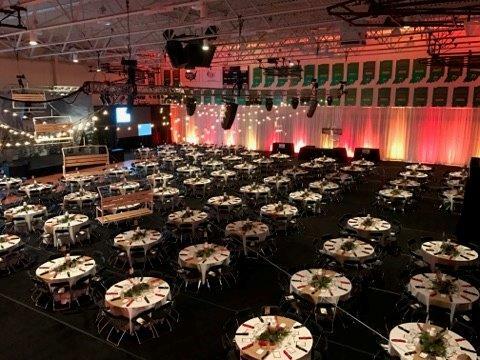 A Classic Party Rental and A Classic Expo Design has everything imaginable for truly memorable weddings, consumer/trade shows, corporate functions, reunions, banquets, meetings, bar/bat mitzvahs, or any other type of gathering that necessitates first-class equipment and first-rate service. At A Classic Expo Design, our design specialists plan and manage events that are polished and professional, from show layout to set-up to signage. Our goal is to exceed your expectations. 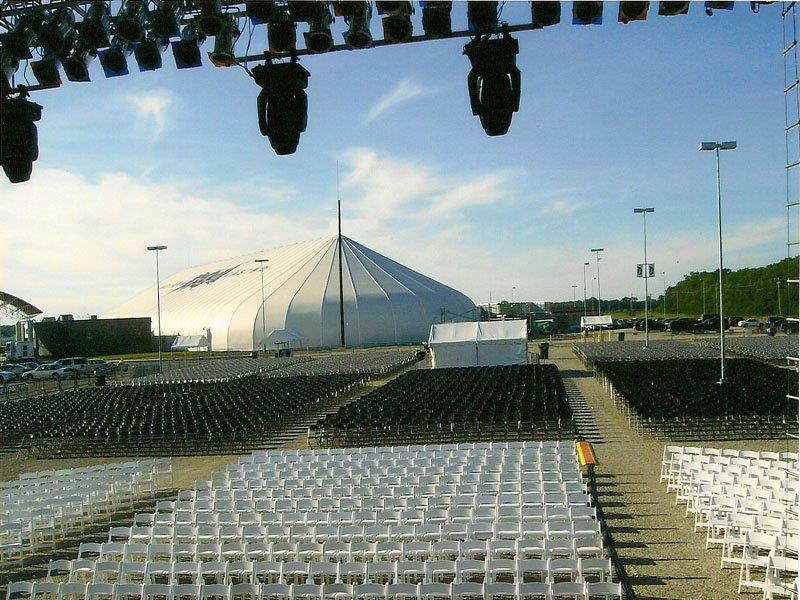 We assure the level of detail in our planning style results in worry-free, successful events. Our team is comprised of hard-working, passionate and client-pleasing event professionals who are committed to ensuring your event is a success. Most of our event and tent specialists boast 10+ years in the event and rental industry allowing you to put your mind at ease. Because we strive for excellence, we know your event will be a success every time! To create memorable moments for every customer. "When you add A-Classic to your contractor team, you will not have to give your decorating needs another thought…they are always at the top of their game and are truly a blessing to work with!!" 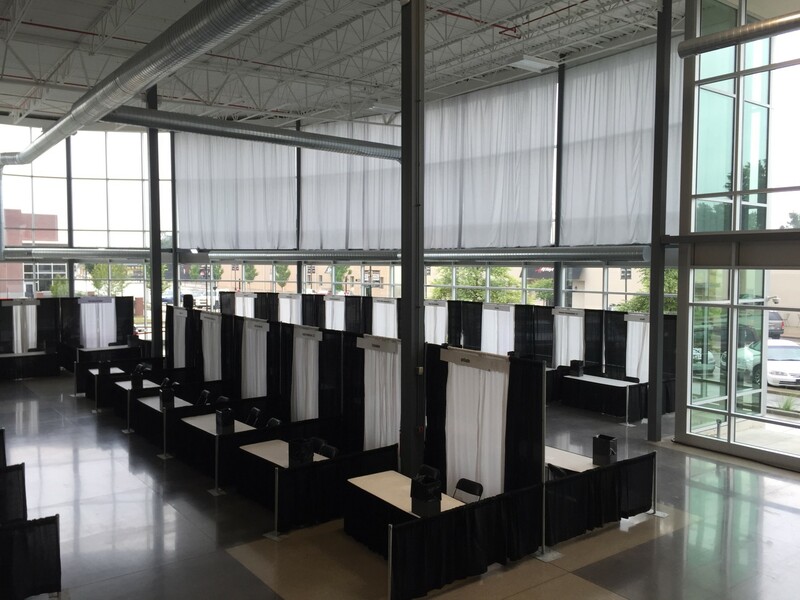 "We are one of the largest, locally owned party rental companies and trade show decorators. Our ready access to top-of the-line equipment gives us the ability to truly deliver on our promise to meet the needs of our clients and customers." "I have always received great service from A-Classic. They go above and beyond anything I have ever needed, always finding solutions even on last minute issues. They are truly a great partner for us to work with!"